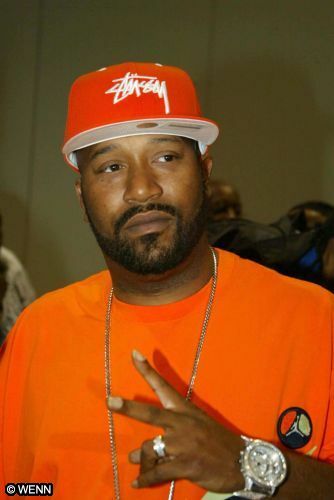 OG Bun B is respected in a lot of different circles - from being a renowned southern lyricist, to always being laced in the latest streetwear and working with independent brands, to being a true sneakerhead that understands the game - and now he finds himself in a lane not travelled by many rappers - Collegiate Professor, teaching Religious Studies 331: Religion and Hip-Hop Culture at Rice University. “The whole point of me as a Hip-Hop artist and a representative of the Hip-Hop community teaching this course, was to inspire people that Hip-Hop doesn’t have to be confined within the conditions that we know it to be confined,” said Uncle Bun. “You don’t have to just be a Hip-Hop artist in a club, or an arena or a studio or on television or on the radio. That Hip-Hop has the opportunity to educate and inform and inspire people across all walks of life, within all settings. I feel like being able to teach at a college university is a perfect example of showing how Hip-Hop can influence the minds of the next generation." This is the type of thing that I could have seen Tupac transitioning to had he not been assassinated at 25. Check out the full write-up, interview, and video over at Rapfix.